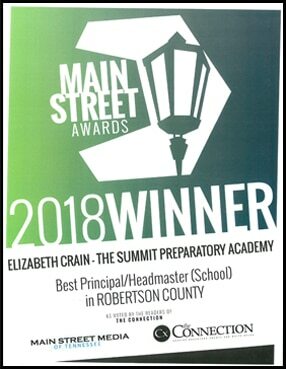 The Summit Preparatory Academy is delighted to announce that our very own Director, Elizabeth Crain, has been named the 2018 Best Principal/Headmaster (School) in Robertson County for the third consecutive year! We are so, so excited that Ms. Crain has been honored again this year, and so proud of the work she’s done on behalf of our school, our students, and our staff. “[I]t was a huge adjustment to leave our son in care of people that aren’t family but Elizabeth made the transition very easy for us and is always available to chat for anything we have going on.” – Crystal P.
“I took the tour with Elizabeth and filled out the paperwork the next day. We absolutely love it! 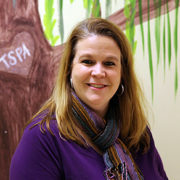 The staff is amazing and she loves them all.” – Amanda G.
“Love Summit!! Miss Elizabeth made Summit an easy decision for us after 5 minutes of speaking with her. 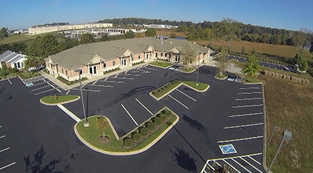 After a little over a year and a half, my son has made great strides socially, verbally and academically.” – Amy G.
“We’ve been with Mrs. Elizabeth and crew for almost seven years. We love them! 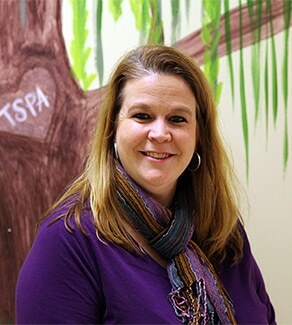 They provide exceptional care for your babies… They truly invest in them!” Heather A. As you can see, each of these parents (and so many more) recognizes what is so special about Ms. Crain, and her role in leading The Summit. And so do we. 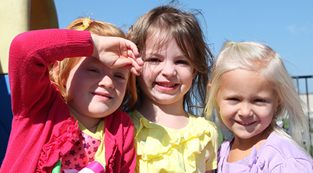 Over the last 11 years, our school have grown form a small daycare and pre-school into a fully immersive program serving children from as young as 6 weeks, up through kindergarten. Our ability to serve so much of the community in Robertson and Sumner Counties never would have been possible without the passion and the vision of Ms. Crain. So for the third consecutive year, we are SO HAPPY to say, “Congratulations!” Elizabeth Crain! We always knew you were the best of the best, and we’re thrilled that everyone else gets to see it, too.